Any fans of Morbid Angel out there? I guess so, although I wouldn’t count myself among them. The new Hate Eternal, Upon Desolate Sands, proved me wrong in judging a book by its genre. Ready for some quality Florida tunes of death? Hate Eternal (St. Petersburg, Florida, USA) is a death/extreme metal formed by guitarist/vocalist and producer Erik Rutan. 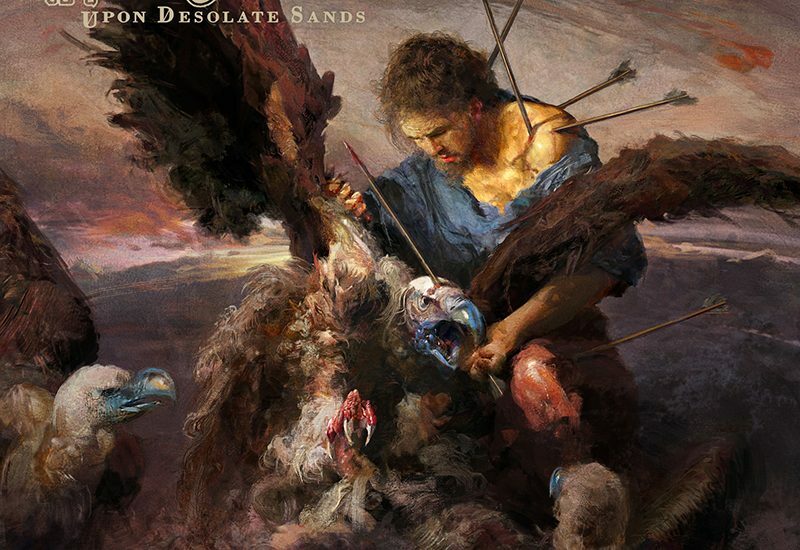 Upon Desolate Sands is their 7th full length album (released 26-Oct-2018). The album, very much rooted in the US/Tampa Bay Area sound, is a fine specimen of the quality aggression that swims (beside perhaps the crocodiles and alligators) in said waters. The album kicks in with What Lies Beyond, a 4 minute plodding beast that accelerates into more technical drumming and even progressive riffing as the song runs its course. The vocals of Erik are on the heavy if understandable side. A feeling of eighties death metal returning I got upon hearing the closing notes of Vengeance Striketh. Once struck, there is no redemption, only death. Erik seems to be a man of more than one genre, as the Nothingness of Being is a fine, fast-paced, but still definite doom track. Well, what did you expect with that title? The song is also where the album becomes more memorable and differentiating from a genre that (unjustly) never really captivated me more than superficially. This line, although less doomy and more aggressive – even virtuously – is continued on All Hope Destroyed. The guitar riffs on this song are well composed, but the solos are that which make them really stand out. The albums title track is also it’s magnum opus. A bombastic, chanting intro followed by some of the best drumming this album offers. 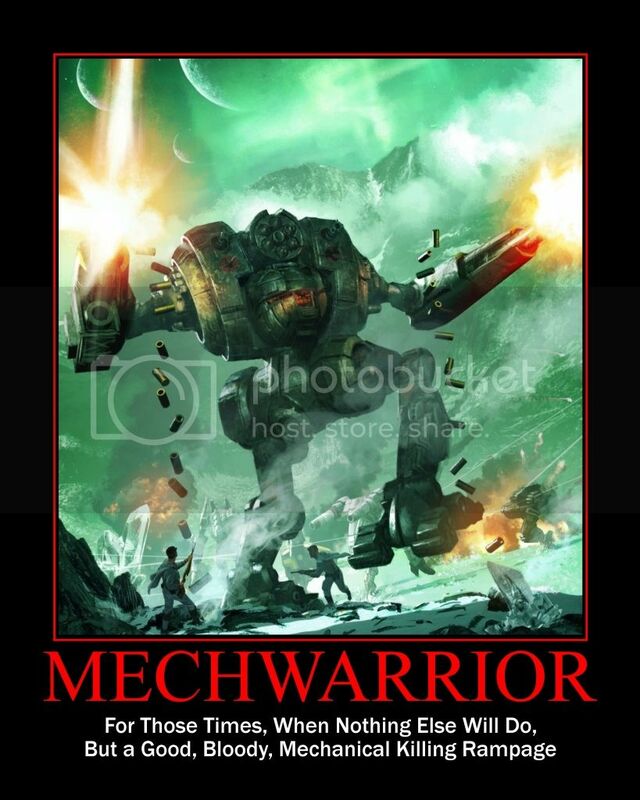 The theme and feel of the song is indeed a true desert in which no human dares to set foot, except perhaps inside of a properly armed MechWarrior. The comment I could have on this album is the somewhat muffled vocal works. This leaves the album a bit in the mire of monotony. A scream more here and there would be welcome, although the lack thereof might be a style that I personally fail to appreciate as black metal barbarian. Upon Desolate Sands is an extremely tight, controlled production that does not fail to impress. Especially the guitar riffing and mixing of styles – doom, death, thrash – in very elegant ways worked miracles for keeping me and the album on ‘death-spin’.